Your skin deserves the best, and here it is! 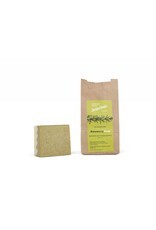 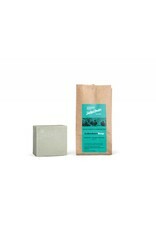 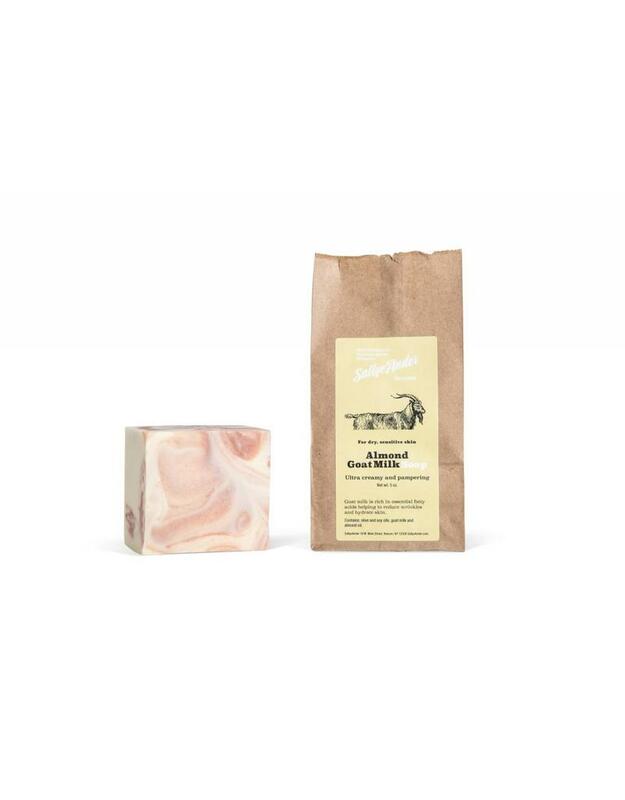 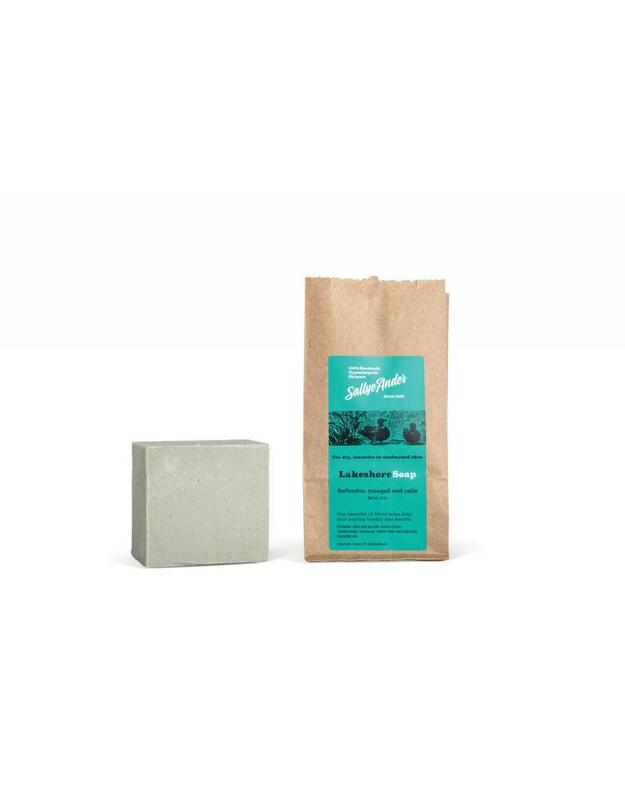 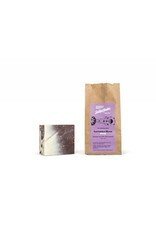 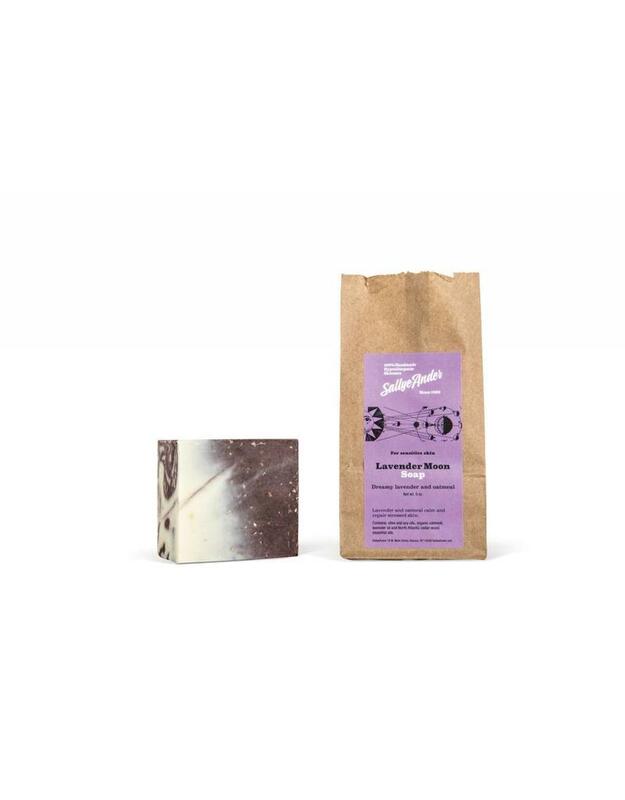 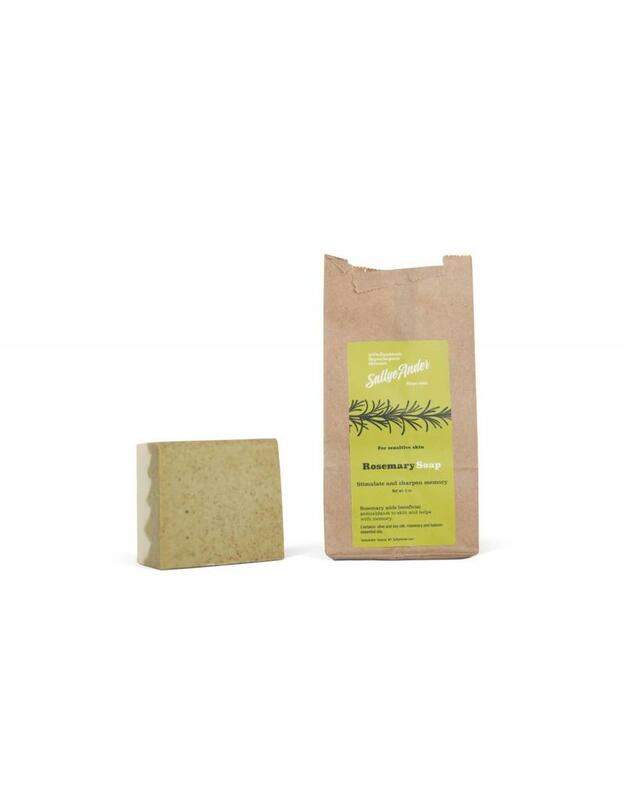 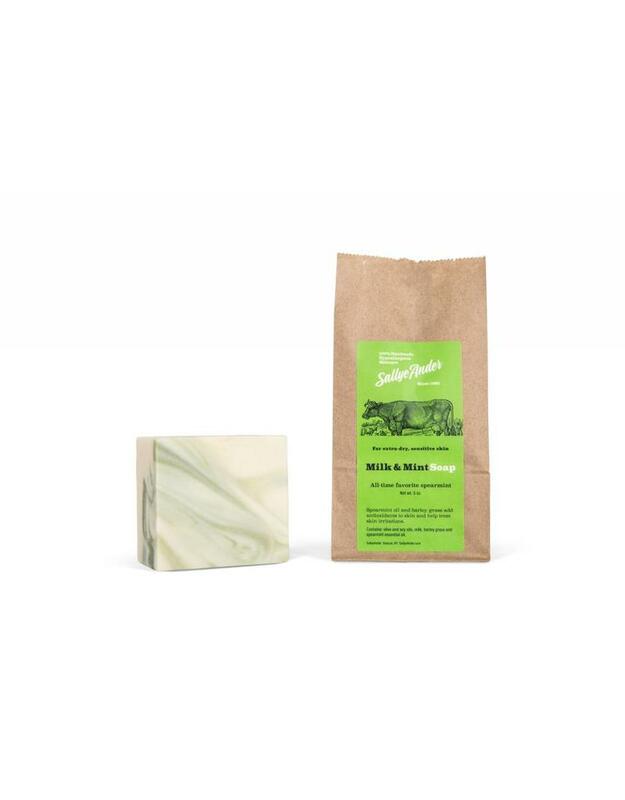 SallyeAnder, an environmentally-conscious company, presents high-quality, all-natural soap. 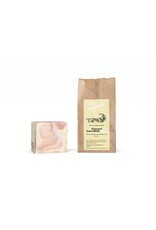 All soaps are made with edible ingredients and essential oils.